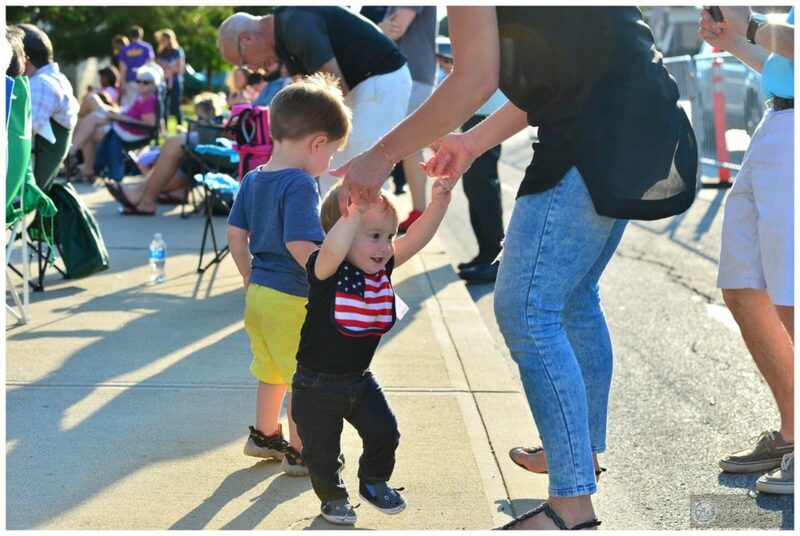 For seven years running, LakewoodAlive’s Front Porch Concert Series has brought live music to the front steps of Lakewood Public Library on summer Friday evenings, beckoning families and concert-goers alike to the heart of the city. Sponsored by Bentley Wealth Management of Raymond James, the Front Porch Concert Series returns starting July 7 and features a wide variety of free, live music for 11 consecutive Fridays. From folk to rock to Ernie Krivda’s trademark jazz, each weekly concert delves into diverse musical genres, satisfying nearly any musical taste. 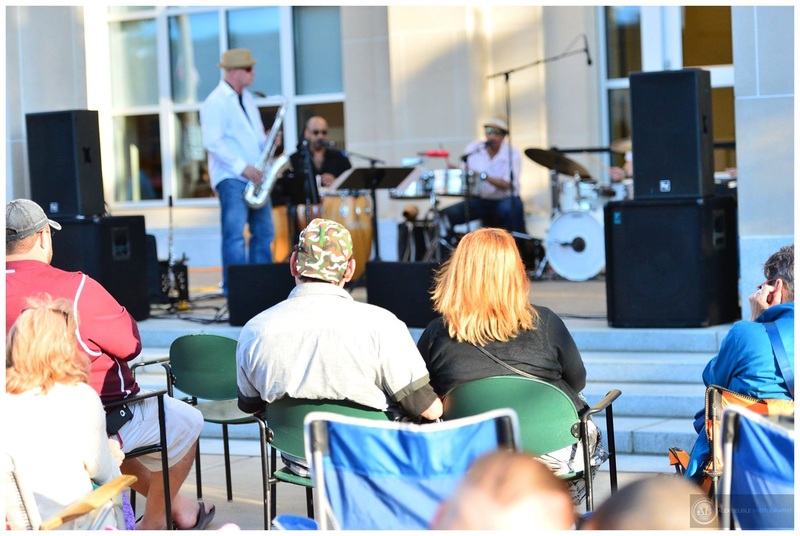 And thanks to support from Lakewood Public Library and Cuyahoga Arts & Culture, the Front Porch Concert Series hits the sweet spot for delivering superb live music at our nationally-renowned library. Before indulging in terrific live music, it never hurts to get comfortable. Arrive early and set up your chair or blanket near the front steps of Lakewood Public Library to ensure a great vantage point. Don’t forget to bring snacks or carryout dinner from a nearby local restaurant. Great company makes nearly any experience more enjoyable and the Front Porch Concert Series is no exception. Bring your spouse, child, parent, cousin and best friend with you for a memorable evening of live music in Downtown Lakewood. The more attendees, the merrier. The Front Porch Concert Series is, after all, free and family-friendly. Sometimes you simply need to cut the proverbial rug. This need rings particularly true at the end of the workweek on Friday evenings, and you shouldn’t deny yourself this opportunity. Dancing is strongly encouraged during the Front Porch Concert Series. When a catchy beat starts to play, don’t ignore the impulse to move to the music. If you care to complement your concert-going experience with superb food and drink, then you’re in luck. Several Downtown Lakewood restaurants and bars sit in close proximity to the front steps of Lakewood Public Library, offering patio seating for your viewing and listening pleasure. For some fans of the Front Porch Concert Series, this just might be the best of both worlds. For more information regarding the 2017 Front Porch Concert Series, please visit LakewoodAlive.org/FrontPorchConcerts.